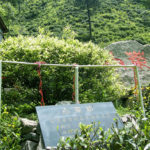 The Premium Anji Bai Cha is made by the material from high mountain tea garden with sea level around 1300m. The season is about one month later than those from low land tea gardens. And the plucking just last around one week. 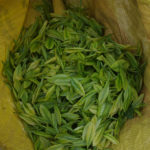 Because the white tender tea shoot turn to green very fast. The quality is unprecedented better than those from low land tea gardens! 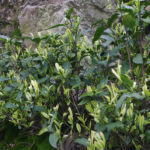 One reason is that the the tea growing in high sea level is richer in quality contents, the other reason is that in our high land tea garden there is no application of chemical and fertilizer, the natural growing makes better taste. This Anji Bai Cha give floral creamy flavor, and the taste is very smooth mellow, with sweet aftertaste! There is no any bitterness and astringency, even in the last sip from the cup bottom！The price is good in terms of quality. They are one of the best quality Chinese Anji Bai Cha to be found in the market! The tea garden conforms to natural farming, meeting EU-regulation. 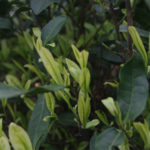 Anji Bai Cha is a green tea, though in Chinese, its name is 安吉白茶 which means Anji white tea. 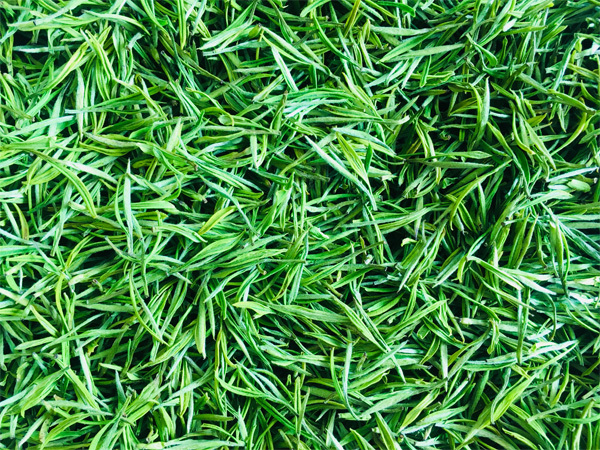 Anji Bai Cha is produced in Anji County of Zhejiang Province. 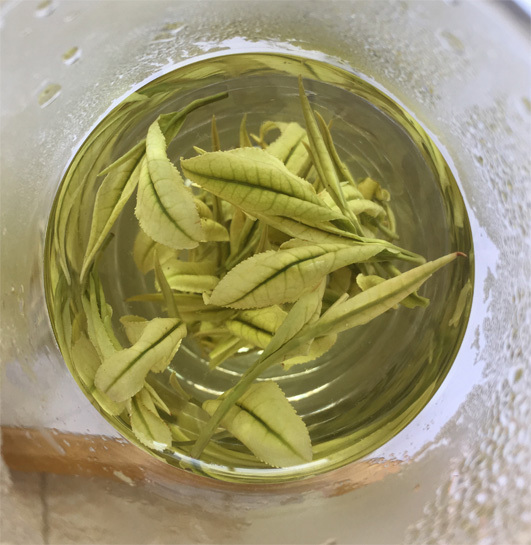 This tea is named after its unique cultivar, White Tea Cultivar, which is a natural mutation of common green tea tree. In early Spring, the newly grown tender leaves and buds of this cultivar is jade white color. And later after Qingming, it turnes into greenish white. Finally in Summer, its color turns into green color as other tea cultivars do. 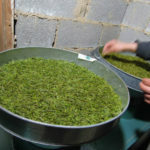 The processing of Anji Bai Cha is as per green tea. This tea gives very tenderly sweet mellow flavor and fantastic fruity taste. 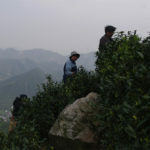 The plucking timing of Anji Bai Cha is in end of March and beginning of April. It might vary a bit in different years depending on the weather. Generally the white period only lasts around ten days. 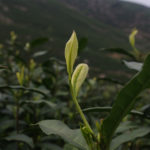 After the period, as temperature goes up, the white tea leaf will turn to green, when it is not suitable to make the Anji Bai Cha. 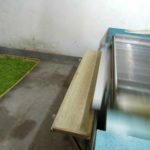 The processing of Anji Bai Cha is as per green tea. it will under go frying after slight withering. And the rolling of Anji Bai Cha is very light. 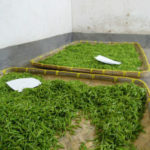 The last processing of Anji Bai Cha is drying. It is dried by hot air. This is the Anji Bai Cha product. This is the brewing of Anji Bai Cha. The leaves are jade white. It gives charming tender creamy flavor. The taste is very very mild mellow!